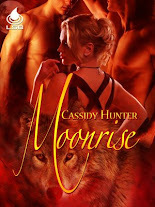 Cassidy Hunter: Fierce Paradise has Cover Art! 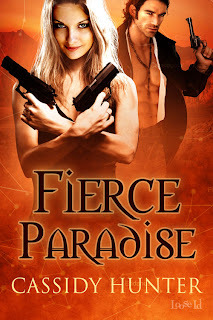 Fierce Paradise is the second book in the Paradise series, following Dark Paradise. 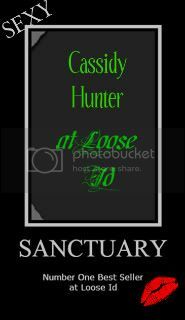 It will be released with Loose Id on July 3rd. 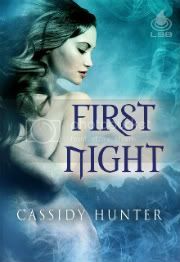 The gorgeous cover was created by Anne Cain, and as usual she does amazing work.